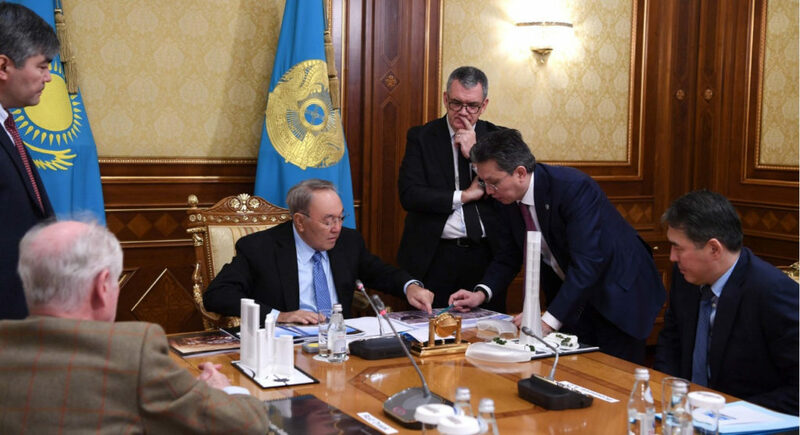 ASTANA – Kazakh President Nursultan Nazarbayev approved the draft sketch of the proposed World Trade Centre building in Astana at a Jan. 24 meeting with representatives of the World Trade Centre Association (WTCA) and Nest Investments Holding. WTCA is an international organisation that promotes global trade and investment and has large-scale representation through its certified World Trade Centres (WTC) in 91 countries. Since 1968, such centres have facilitated relationships between local governments and businesses, providing services associated with global commerce. Major corporations such as Eni, Lukoil, Panasonic, JPMorgan and Bank of New York often open offices in the trade centres. During his October visit to Belgium, the President agreed with Group Finance Director of Nest Investments Holdings (Cyprus) Mehran Eftekhar and WTCA Deputy Chair Rolf Draak to include Astana among the globally integrated WTCA cities and discussed some of the details of building a new WTC in the Kazakh capital. 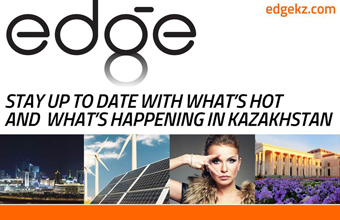 Astana aims to draw more foreign direct investment (FDI), international corporations and financial institutions to Kazakhstan through the Astana WTC. “Considering the extensive experience of the World Trade Centre Association in implementing such projects, I am confident that our cooperation will be fruitful for both parties,” Nazarbayev said. The construction project will cost approximately $200 million, and the association has found an investor who will cover all construction expenses. “Our investment group owns 18 large World Trade Centres. We know how to build and manage such facilities. Kazakhstan and Astana, in particular, are an important place in our strategic expansion because of their participation in the large One Belt, One Road project,” said Eftekhar. 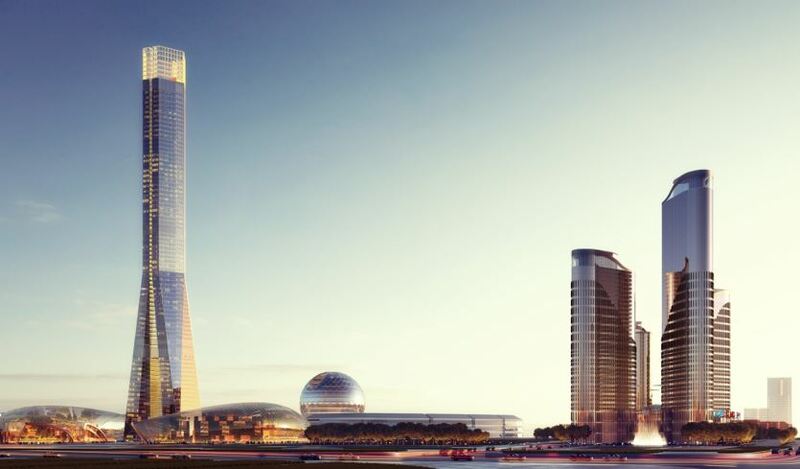 The WTC in Astana will be the second in Kazakhstan; the first launched in Almaty in 2008.